African and Caribbean immigrants go through major pain to find their culture grocery. 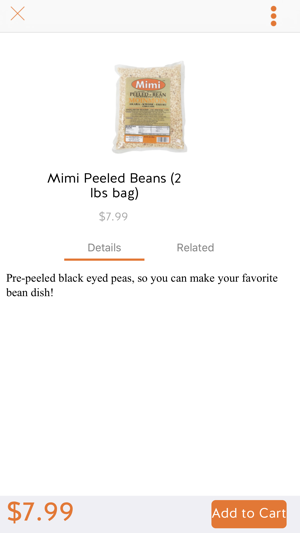 The normal routine is to visit their neighborhood grocery first, then travel another 45 minutes or hours to get their native African or caribbean grocery items, general not available in major US grocers. Millions of them (immigrants) have had to change their diet and lifestyle because of the difficulties of finding their native food items. OjaEXpress is solving this problem. 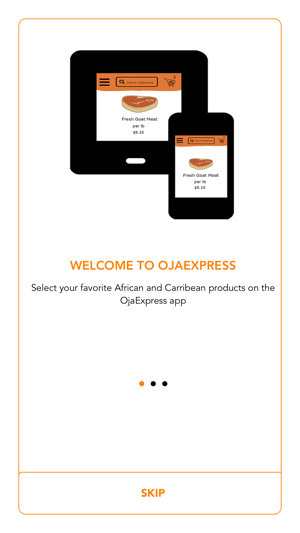 Order your favorite African or Caribbean grocery items on the OjaEXpress app today and get it delivered to your doorstep. 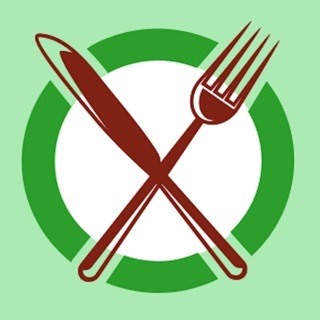 You can access hundreds irresistibly fresh, delicious African and Caribbean foods in the palm of your hand. 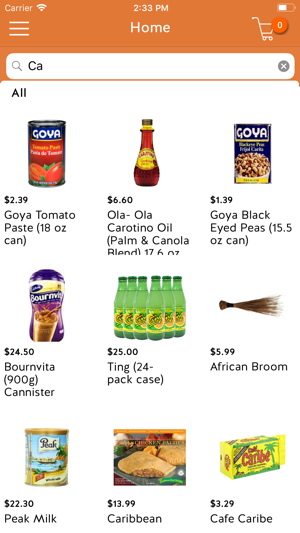 It has never been faster or easier to get your favorites African and Caribbean grocery items. Place a new order or change an existing order – wherever, whenever. 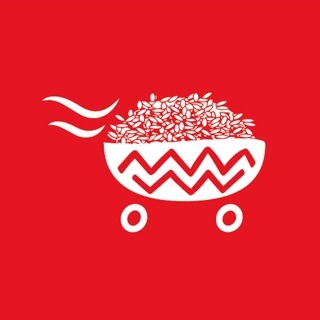 Browse hundreds and growing cultured food items. 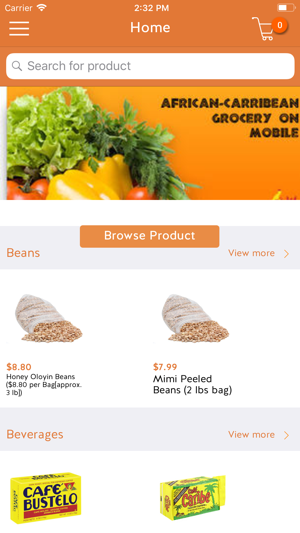 Find all the food you love: it's easy to search or browse the store. Discover sales and deals going on at different stores, enjoy big savings each week. Quickly contact the Ojaexpress Customer Service team via email or phone. Create a favorite list of item that you like or buy often for easy shopping. Ojaexpress is only available in Chicago, coming to your city soon! We are working on new features and better experience. 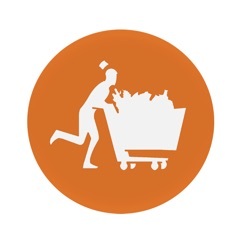 Our goal is to completely eliminate all the struggles you may be facing finding your native grocery items. We know that food is a big part of your identity. We want to help you cook that delicious meal that you enjoyed while growing up in your native HOME. OjaExpress, Bring HOME to your home! 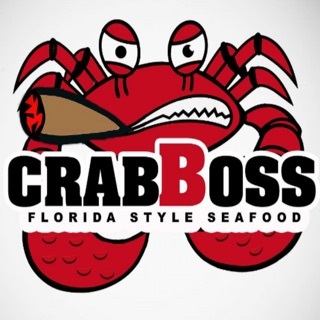 I’m giving this 4 stars because I absolutely love the idea and I love to support black and brown businesses. However, the app is extremely glitchy and often crashes before I can even browse for products. I have shared this app with many people and groups and they have responded with the same experience. I am hoping that an update is coming soon because I want it to be successful. The delivery came early and product was good quality. 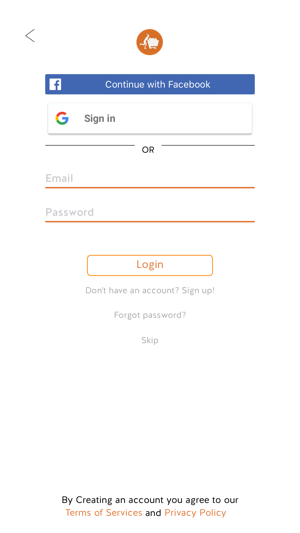 This was a pleasant experience and the app was easy to use. Great idea and concept, I would love to see more Jamaican products especially Jamaican frankfurters. Delivering to EL Paso Texas is a great deal!